***WELL MAINTAINED, HEATED SEATS!!! 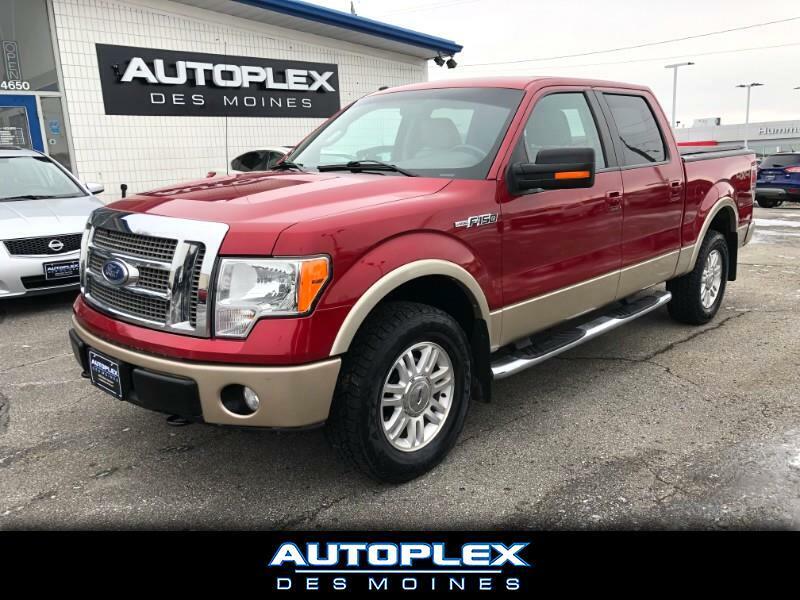 *** We are pleased to offer this clean 2009 Ford F-150 Lariat complete with the 5.4 Liter V8 engine. This F-150 is loaded with Power windows, Power locks, Power mirrors, Dual power heated and cooled leather seats, AM/FM/CD player, Backup camera, Cruise control, Steering wheel mounted controls, Power adjustable pedals, Keyless entry, Brand new Mastercraft tires on Alloys and MORE! Stop in today for a test drive!! !